Kevin is passionate about improving health services across the Fylde Coast and believes that public engagement is critical in ensuring that patients are at the heart of decision making. Kevin has been a lecturer and professional trainer, having retired from the Lancashire Constabulary as a Detective Superintendent . 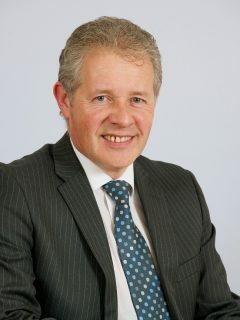 Kevin is involved in a number of strategic and multi-agency initiatives, bringing him into regular and close contact with the public and partner organisations aimed at improving the Health and Wellbeing of the public across Lancashire.